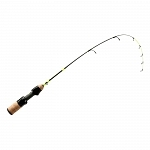 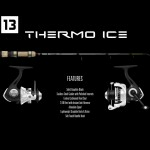 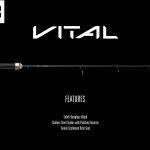 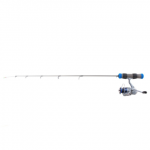 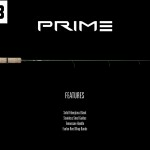 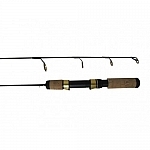 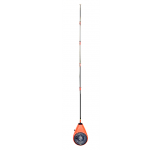 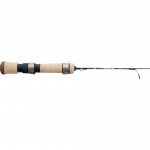 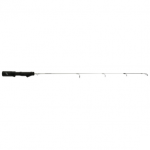 The Flat Line Rod is the Orginal Flat blank ice fishing rod.The Flat Line Rod combines the visual sensitivity of a spring bobber and the near indestructibility of fiberglass. 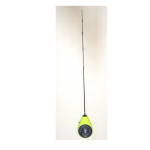 The key feature of the Flat Line Rod is it's uniquely tapered Flat-Plas-Tech (FPT) blank. 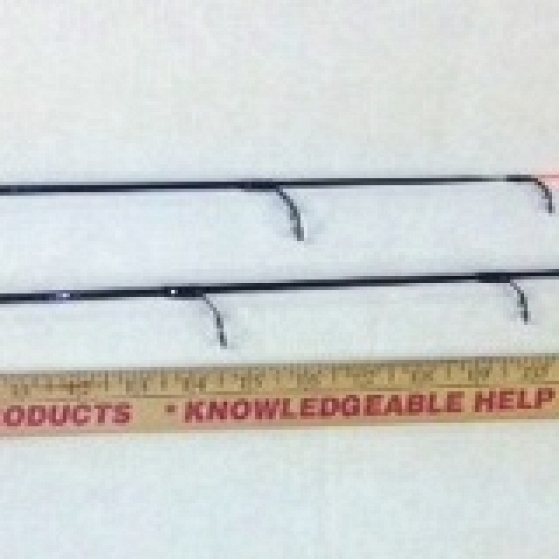 This rod starts out near the handle like any other soild, round rod blank. 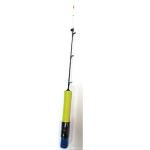 But as you near the tip of of the rod, it transitions into a unique flat, spring bobber profile. 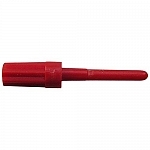 This ultra sensitive tip was tuned to detect the most subtle of all bites yet be incredibly durable. 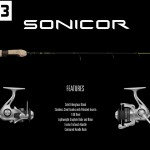 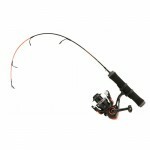 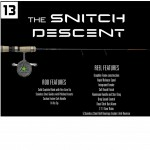 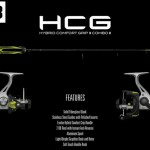 Try twisting the tip of any other rod nearly 360 degrees!